Did you want to hear Elizabeth Gilbert? Unfortunately, Elizabeth Gilbert has had to cancel her talk at INBOUND for personal reasons. Judd Apatow is considered one of the most sought-after comedy minds in the business. He has been closely associated with many of the biggest comedy films and hit TV shows over the last decade and a half, including Knocked Up, Trainwreck, Bridesmaids, Freaks & Geeks, and Girls, to name but a few. Now, he's making his return to his first love: standup comedy, with a Netflix special premiering in December, and INBOUND couldn't be more excited that he'll be performing at INBOUND Rocks this year. No matter how excited you are about attending INBOUND 2017, it can be hard to get your boss on board. Chances are, at the back of her mind, she's wondering if it's really going to be valuable or if you just want an excuse to come and enjoy some great food trucks and celebrity keynotes. Heck, maybe you're wondering the same thing yourself. Either way, the INBOUND team put together a page with testimonials from past attendees, tips for convincing your boss, and advice on what to expect from INBOUND. But, Which Live Video Platform Should You Use, and When? 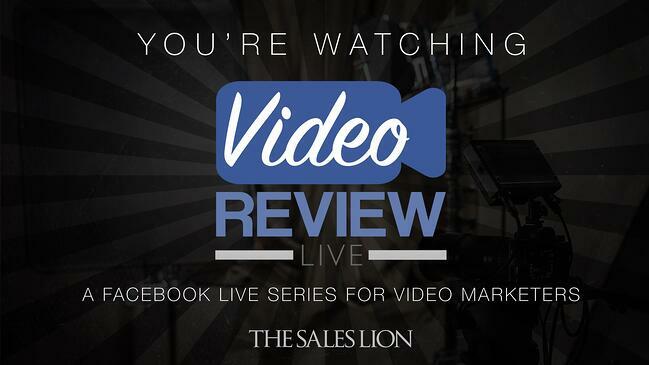 This week we discuss a HubSpot article on live video platforms. 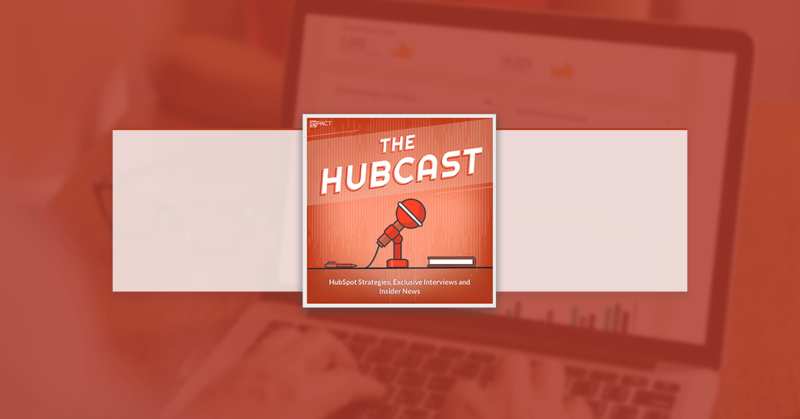 HubSpot rebuilt the tools you use to manage users inside HubSpot from the ground up. You’ll find a number of awesome improvements (explained below), and a clean new design. Update: These features are now rolling out to all HubSpot portals! This process will take us up to a week to complete - you’ll have them in your HubSpot account soon. In the meantime, you can still turn them on manually - more details below. Here’s a rundown of some of the improvements you’ll find once you’ve opted in to try the new settings experience. 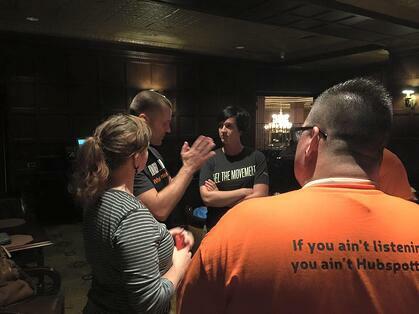 HubSpot did not take this decision lightly and it was made for a few reasons. Over the years, you've given us great feedback on those metrics, and reviews have been mixed on their utility. While some may appreciate the intention of the metrics, they lack actionable takeaways and next steps for marketers. To help guide your social strategy, you’ve always leaned into your own past successes, which live in the ever-improving social reporting tools in your portal. Two additional facts that factor into a decision like this. First, in full transparency, over the years, it’s become increasingly difficult to provide data of the level of quality that you deserve, within those specific metrics. If you’ve been following them closely, you’ve noticed that they’ve been spotty at best over the last few months. Second, only a small fraction of HubSpot customer base uses these metrics regularly. While that doesn’t take away from the fact that a small group of our customers finds value in the tool, it gives you some perspective on what goes into a decision like this. When faced with prioritizing features across a platform, we lean on this type of data to ensure that the decisions we make align with the tools that you, our customers, use and value most. Note that, as a part of the change, you won’t be able to manually add social profile URLs to Marketing Grader reports moving forward. The changes will go into effect on August 23rd.